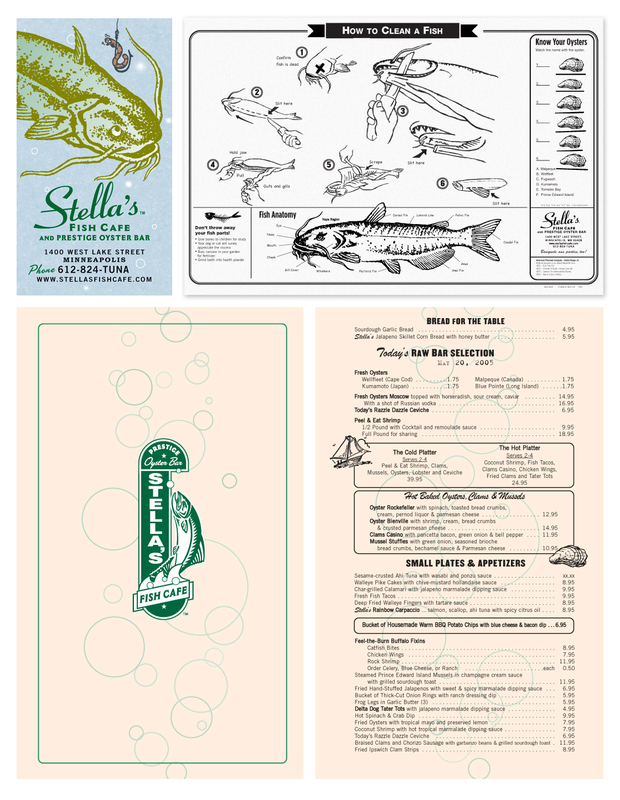 This bar and restaurant celebrated Low Country seafood, and the brand communicated its identity through humorous, occasionally bawdy verbiage, illustrations and photography. 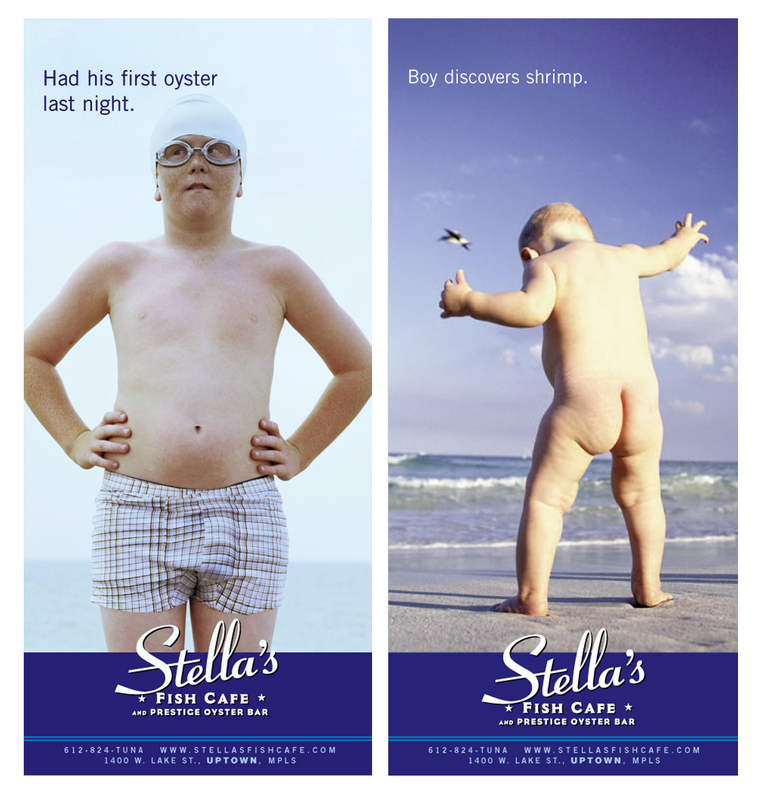 Stella’s logo immediately establishes the tone of the experience that awaits. 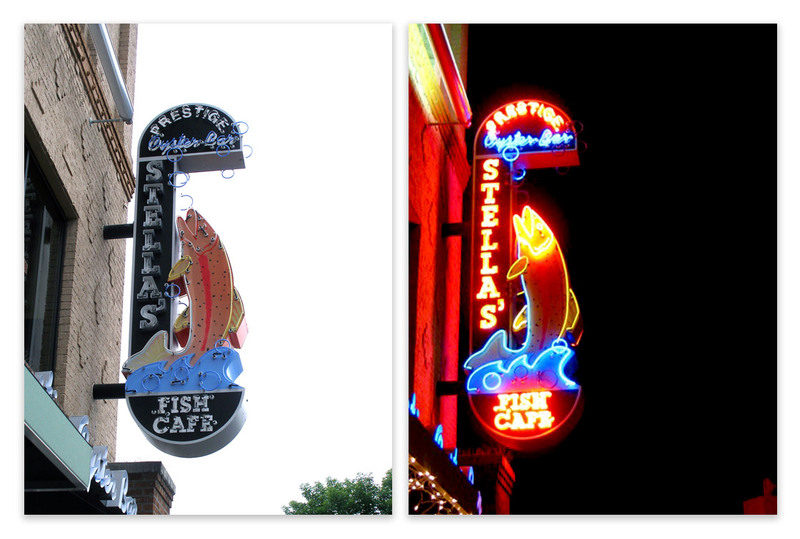 Supervox designed the exterior blade sign. These posters were also reformatted as billboards.